Blessed be Wicca Shoulder Handbag - Mofotee Inc.
All of our Shoulder Handbags are custom-made-to-order and handcrafted to the highest quality standards. Manufactured with premium water-resistant PU leather. Features comfortable and sturdy carrying straps with high-quality stitching for long-lasting durability. 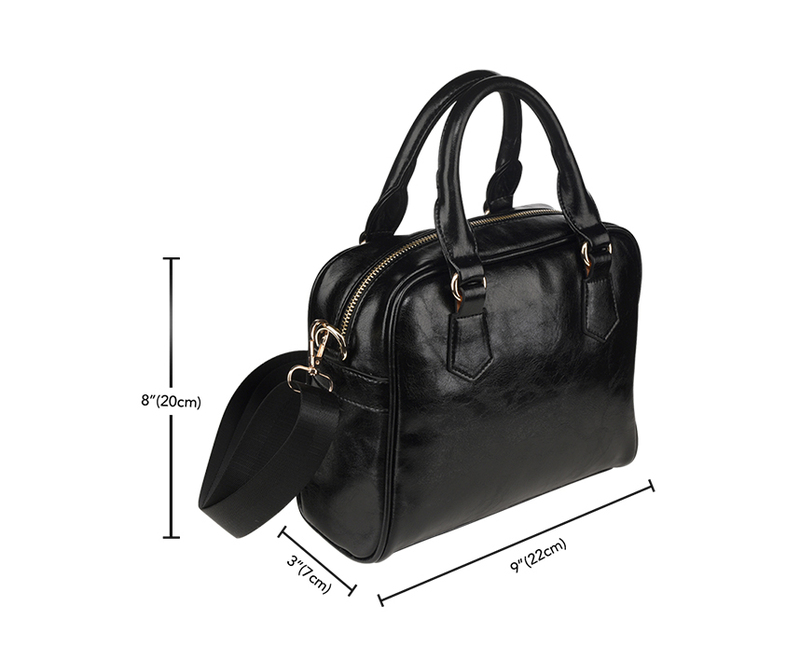 Includes a removable and adjustable shoulder strap. Finished with multiple interior compartments to keep your items organized.